Salt Lake City, UT. – As a successful staffing agency in Salt Lake City, UT, Express Employment Professionals is recognizing the hardworking admin employees in the company. Administrative Professionals Day, celebrated on April 26, allows employers to express gratitude to their employees for all they do. Express Employment Professionals works to provide the best staffing services in Salt Lake City, UT to both potential candidates and employers. The objective at Express is to get a million people back to work annually. Hence, the team Express works diligently to ensure clients get the best jobs in the Salt Lake City area. “We are proud to have some of the best administrative staff in the community and really appreciate all they do for Express,” Hackett said. As one of the leading job agencies, Express Employment Professionals continues to provide top administrative jobs in the Salt Lake City area. Administrative Professionals Days is a day to recognize valuable admin employees for all the work they do each day. The Express Salt Lake City office is located at 124 S 400 E Suite 350 Salt Lake City, UT 84111. 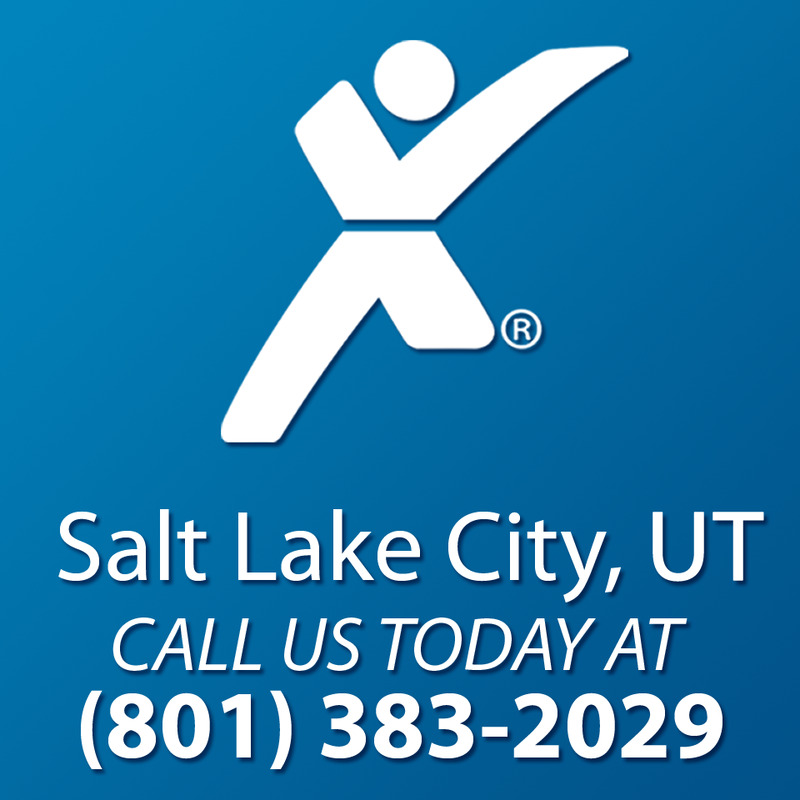 Express encourages local businesses and job applicants seeking employment to call our office at (801) 383-2029 or visit our website at https://www.expresspros.com/SaltLakeCityUT to find the best job opportunities in the Salt Lake City area.